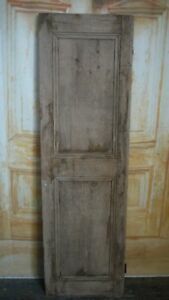 This is a beautiful example of an original period pine cupboard door. This will allow you to view any door before you buy. I have over 10,000 doors in various sizes. LET THOSE OLD DOORS SWING AGAIN.